Are you a homeowner looking for inspiration and advice on design ideas to improve your home? Our stand Q36 will feature a full array of high-quality wood and aluminium clad wood windows and doors from leading premium brands including our Traditional, Contemporary and Classic American ranges for your personalised window design and technical advice. 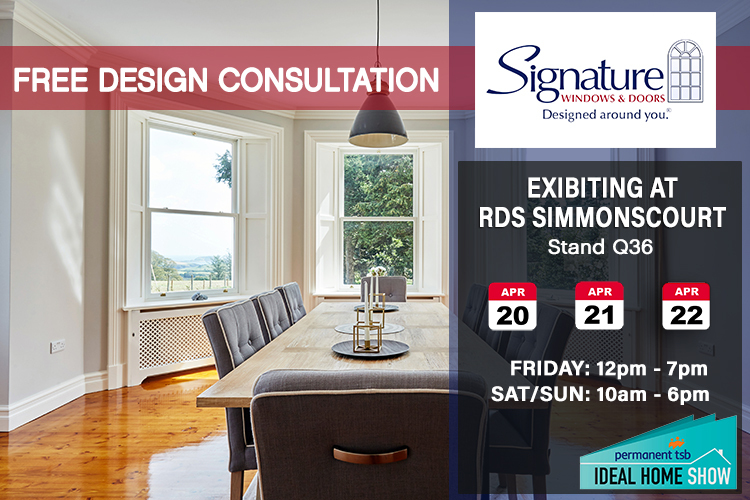 We are delighted to offer our valued customers a limited number of free tickets to visit our stand Q36 for a consultation on all aspects of window and door design for your extension, new build or replacement projects. Redeem your free tickets by clicking on the link below.